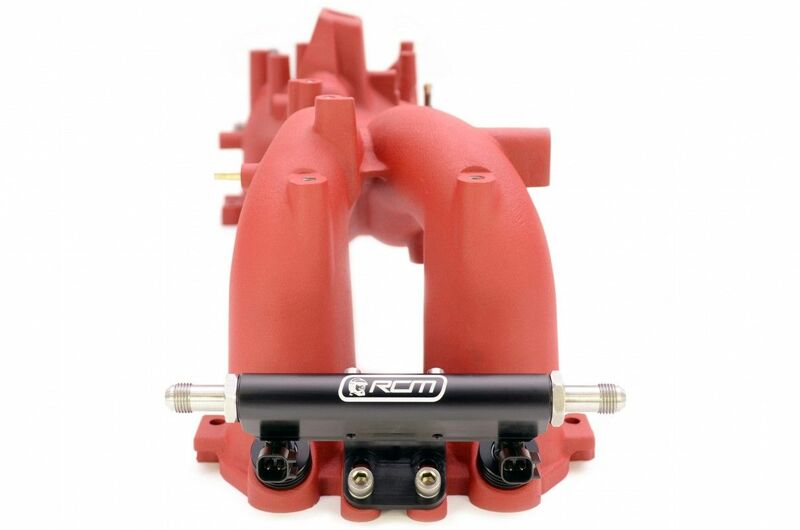 RCM Billet Fuel Rail Conversions are the perfect addition to any performance engine project which is utilising the earlier V5 or V6 Inlet Manifold. A problem which is all to often faced when using this type of manifold is the inability to use larger injectors. 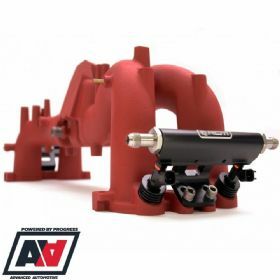 This kit is specfically designed for the V1/2 manifold, and will allow the later top feed injectors to be used, these are available in much higher flow capacities. • Cap Head Screws and matching spring washers for securing each bracket to the fuel rail extrusion. • Cap Head Screws and matching spring washers for securing each bracket to the inlet manifold. 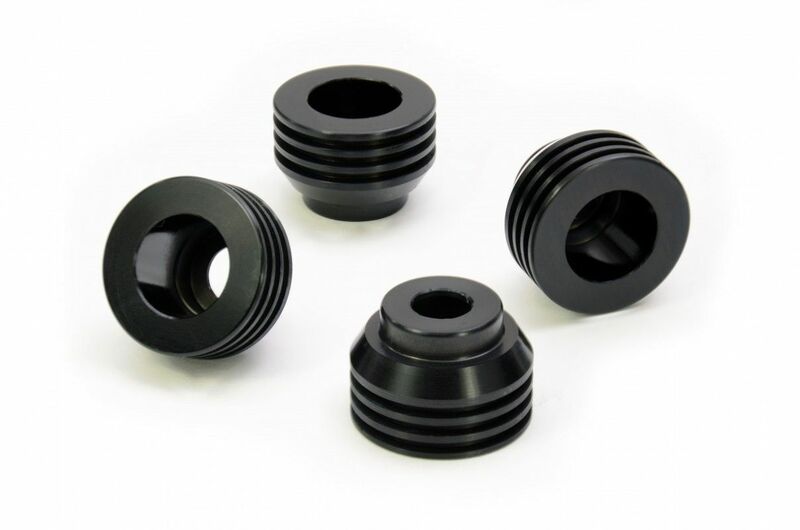 • Nitrile Rubber O-Rings to seal each fuel rail end to its given fitting. 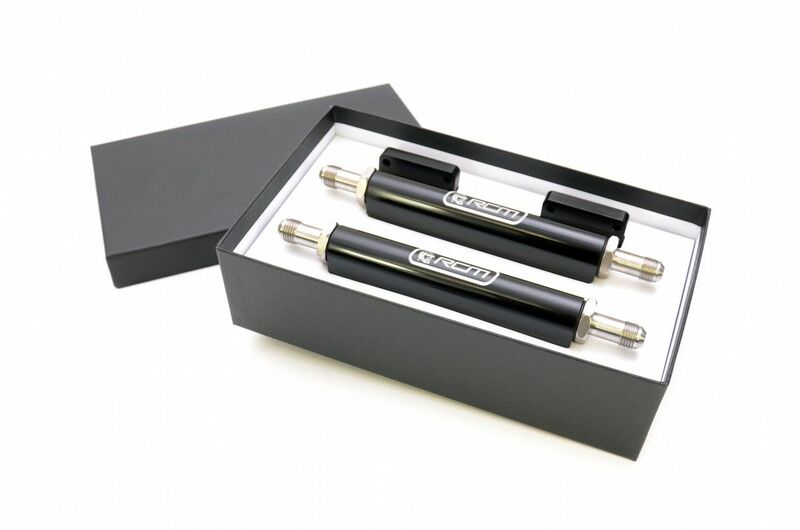 • Suitable for use with up-rated top feed fuel injectors. • Stainless steel fittings for long term protection against corrosion. 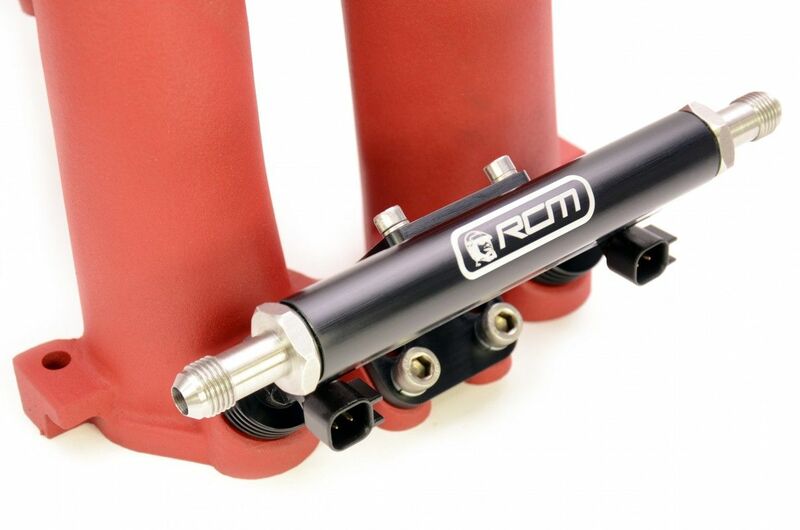 • Black anodized finish complete with laser etched "RCM" logo for improved appearance. • Installed in minutes with the removal of your old fuel lines. • Allows limitless fuel feed configurations for a broad range of power application.